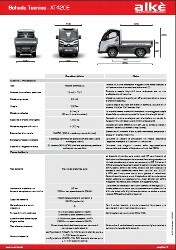 In the market there is a growing number of electric van with prices even very different from each other, how to orient? 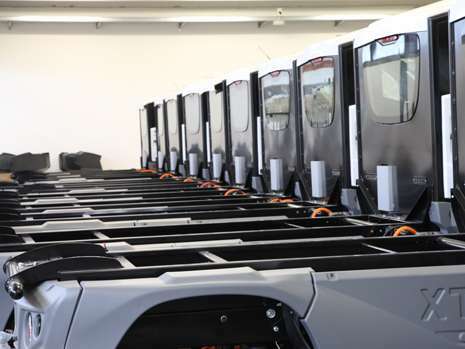 Some of the elements that can affect the price differences between electric vans are: technology, loading and towing capacity, construction quality. In most cases the prices of electric van are quite high, but how evaluate the cost of an electric pick up and what to consider in the price comparison of these vehicles. Technology: Alke' vehicles for example use cutting-edge technical solutions such as the possibility for XT models to monitor all the functions on the large digital display 7" at the center of the dashboard (over 40 functions shown). 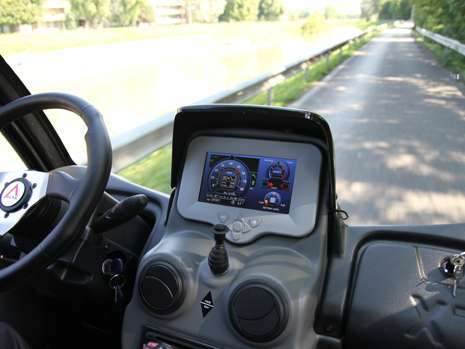 From the dashboard can be selected in real time the entire vehicle settings to suit the working conditions required. Furthermore XT modes can have the remote assistance pack for diagnosis/monitoring of vehicles. 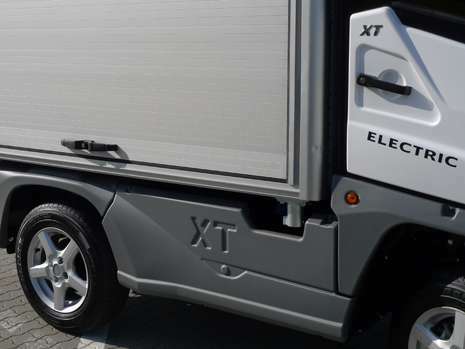 Loading and towing capacity: electric van with higher loading and towing capacity may has an higher price because it has more performance and it is more strong so it can work also in the most demanding working conditions. 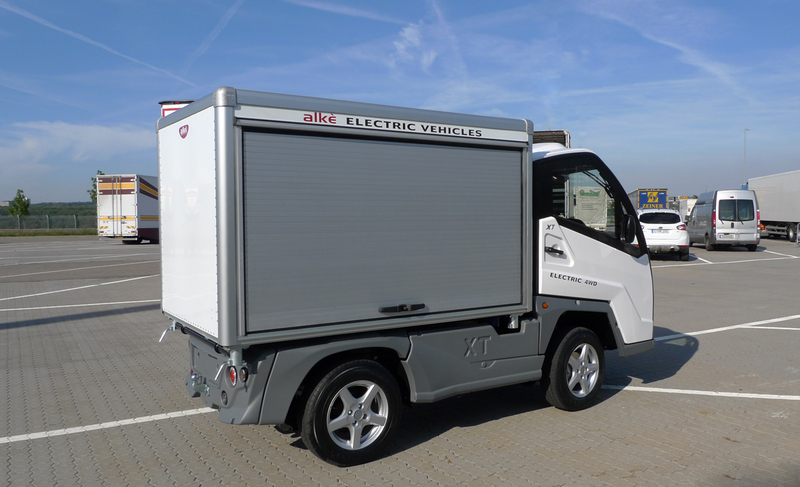 Construction quality: the way an electric van is made affects on the price, for example for all Alke' vehicles design, prototyping, production and after sales support are managed directly by the corporate office. Alke' suppliers are based in Europe or USA and the majority is based in northern Italy near the Alkè plant, such suppliers are able to provide best quality and fast and flexible support. 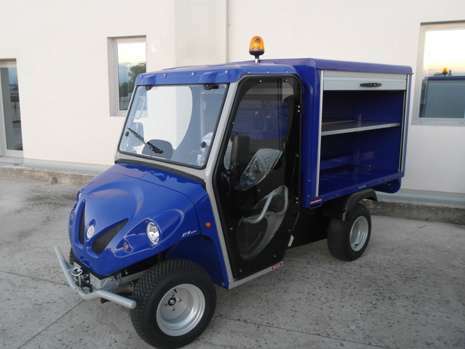 Surely to compare the prices of different electric van these are items to evaluate because you have to remember that the better the quality of an electric pick-up is then will be less the required maintenance (which is in any case lower than that of a conventional fuel vehicle). 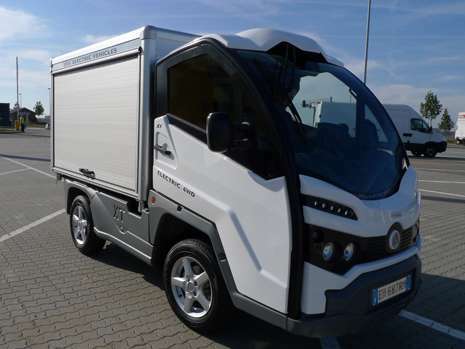 But perhaps the most significant distinguishing factor comparing electric vans with conventional ones is the cost of fuel versus recharging, even zero ermissions utility vehicles that have high price, in a medium term bring a considerable saving.